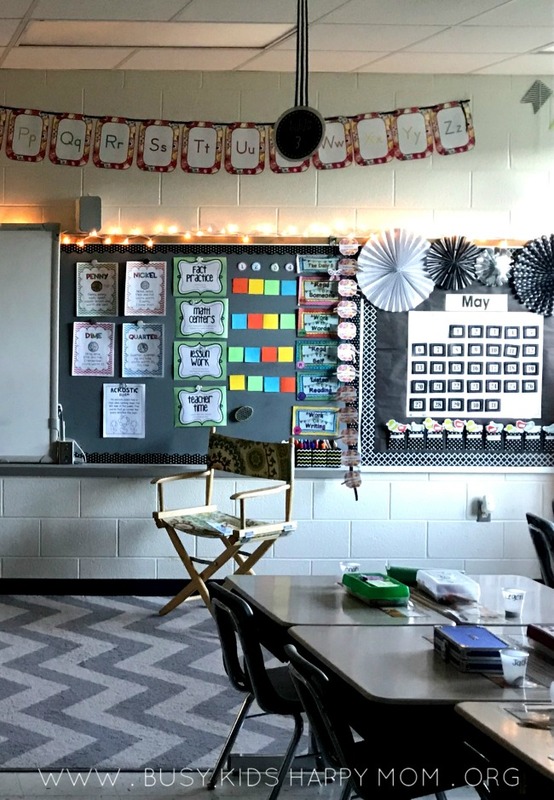 Have you ever wondered how teachers figure out how to create a welcoming classroom? Each teacher starts with the same basic tables, desks, and chairs. Then they turn it into a place for learning and growing. 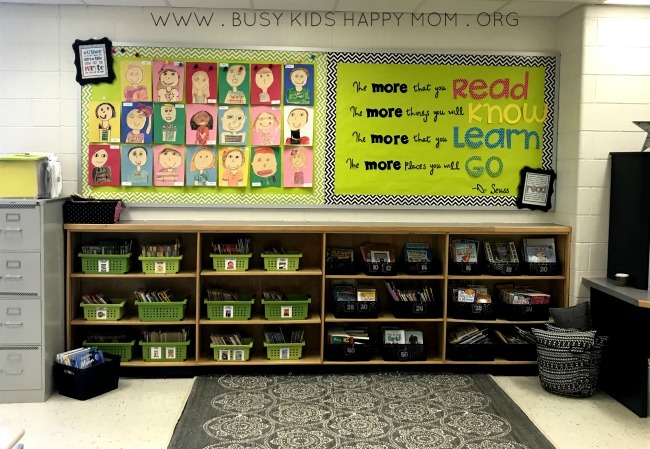 Copy these tips to create a beautiful, stylish, welcoming classroom environment! I’m delighted to showcase my personal friend and classroom style expert. Jen has been teaching for 20+ years, although she looks like she’s only 20 years old! 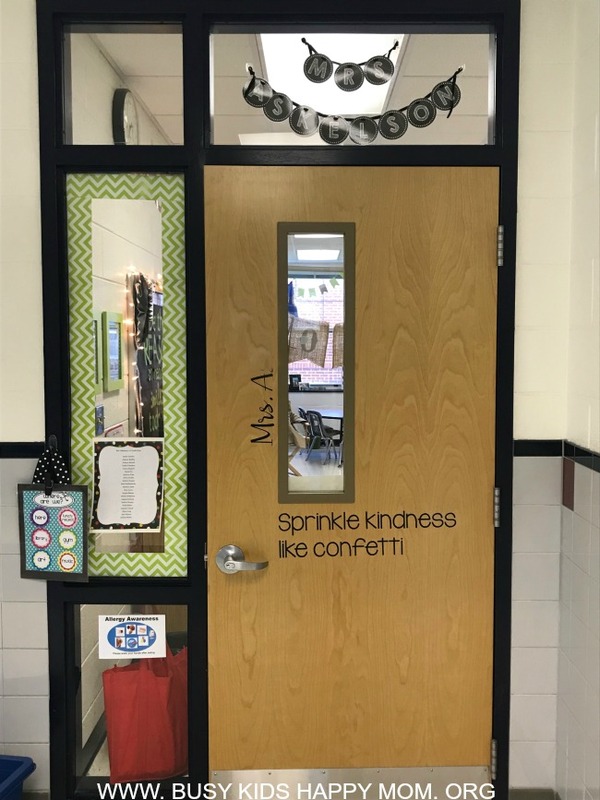 Her personal style spills over into her classroom. She was the first person I called when I moved to a new school and needed an update. Out with primary colored everything and in with a welcoming, peaceful classroom. 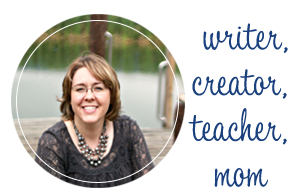 Jen truly views her classroom as an extension of her personal style…. think Kate Spade in the elementary classroom. I spent two wonderful years co-teaching with her and found so much value in the way she was organized. Not only was it stylish and fun, it was also well managed and stress free. In the top picture, you can see that my base colors are black and white and my accent color is lime green. In Kristen’s reading room, she went with black and white (base colors), and a blue accent. It’s a good idea for your 2 base colors to be neutrals and then add the pop of color with your accent color. I prefer softer colors and patterns. That’s not to say that I don’t have other touches of color but I try hard to not overpower the room with color and patterns. This is especially important for our kids who are easily overstimulated visually. Kids thrive in visually calm spaces. First, I begin with a simple color pallet (above). Then, I bring in touches of home with lamps, framed quotes, cozy rugs, and a few pillows. My students look forward to coming to my room each day and so do I. 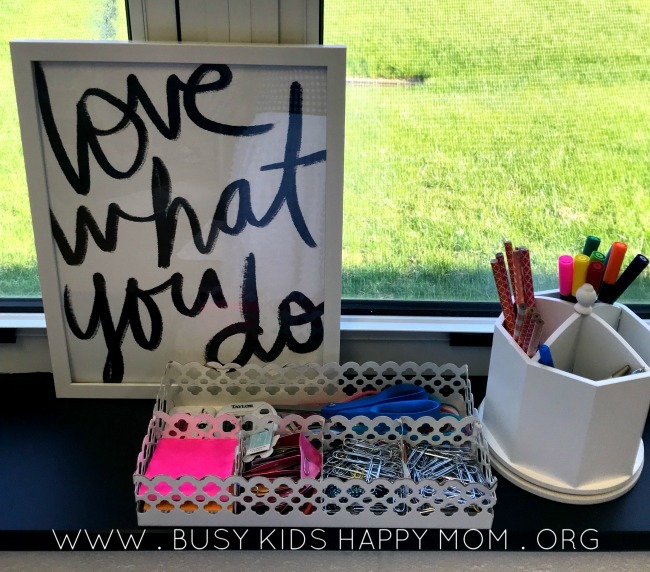 Limit the clutter by first teaching your students how to organize their desk, put supplies back neatly, and clean up their work spaces. I also label all the important supply bins. These are routines I teach at the beginning and stay consistent with all year. 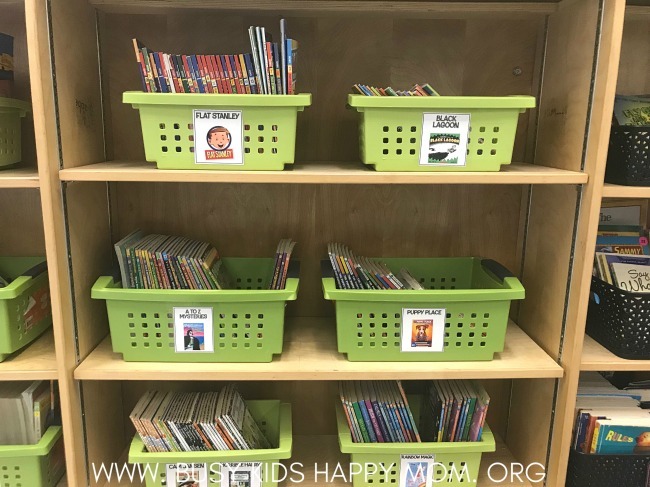 Teacher Tip: Decluttering is essential! If you haven’t used it in a year then toss it out. Now is the best time to clean out your room. Do a little at a time so that the piles won’t sneak up on you. Trust me…less is always MORE! You do not have to cover every wall space and fill every bookshelf. I’ve found that having more white space in my classroom makes the room seem more spacious and less noisy. By noise, I mean the visual clutter that can create noisy, visual chaos. Too many things hanging from the ceiling or on the walls distracts from the purpose in the classroom… learning. I like to focus on quality item that will stand the test of item. 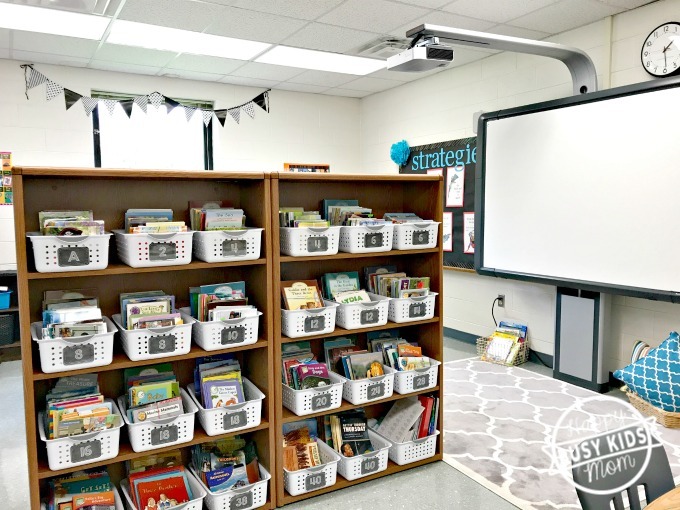 Classroom items worthy of the investment:book bins, plastic drawers, frames for quotes, plastic teacher supply drawers (I don’t have a desk), and a nice carpet. I can usually get 5 years out of a carpet. Through the years many of my colleagues and administrators have consistently commented on the calm vibe in my room. Much of that can be contributed to classroom management (Responsive Classroom); however, I strive to create a calm and purposeful environment. Creating a purposeful environment for learning has 2 important parts: Creating a Positive Learning Community and Space to Work. Allow space to showcase student work. It’s important for kids to see themselves in their classroom. 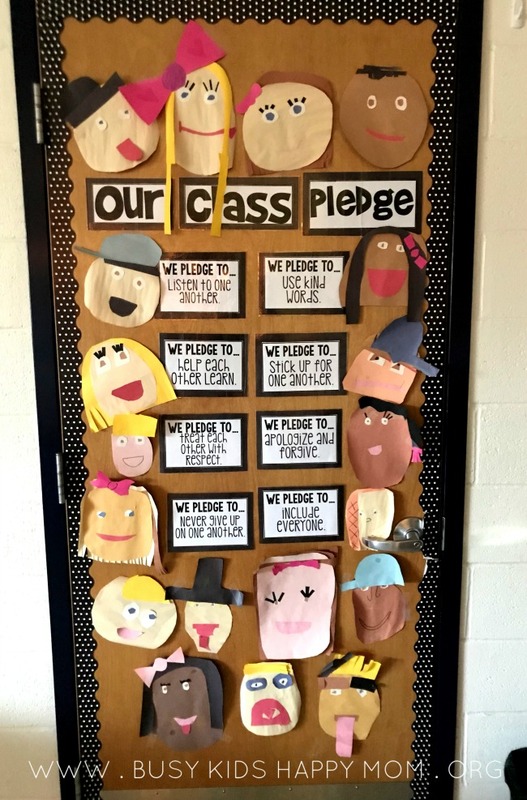 I want the kids to feel like the classroom belongs to them so they’ll have pride in it. I devote one entire bulletin board just to their work. Furniture placement and organization are key to room to set up. Create distinct furniture groupings that fit with your style of teaching. If your kids work in centers often then desks grouping of 4-6 are ideal. If you prefer more whole group learning then a horseshoe works well. It is important students can move around easily and don’t feel overcrowded. 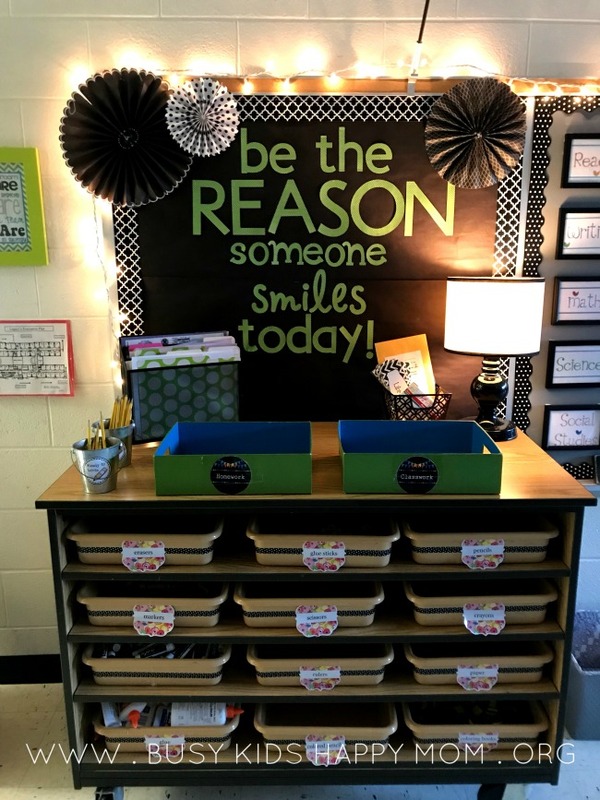 I hope this gives you a few ideas as you create a classroom everyone can thrive in, including you! Each year I strive to create a simple, yet fabulous learning environment for my students. 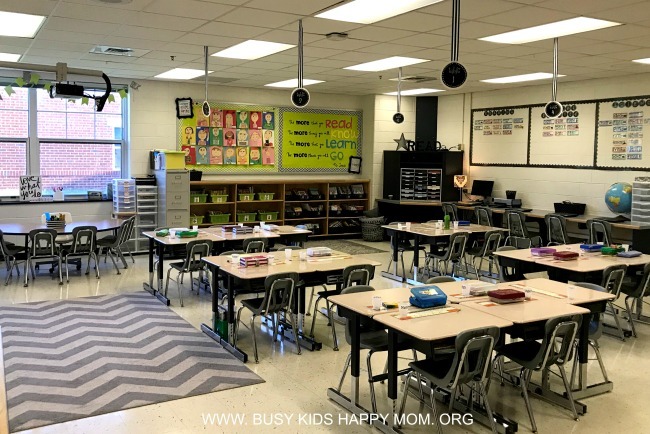 Just remember: a simplified and uncluttered classroom makes life easier. If you put the carpet on a classroom tile floor, you’ll need this non-slip mat. 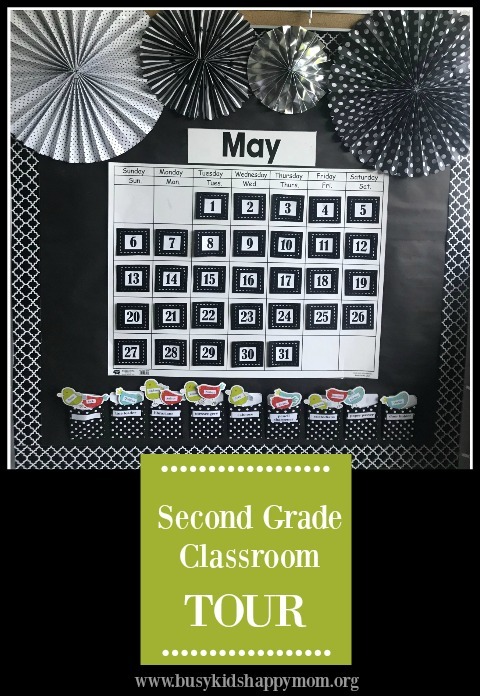 Teachers Pay Teachers items: Hope King’s Desire to Inspire Subway Art, Black and White Chevron Schedule from Christy Whitehair, 2nd Grade Smarties also created a schedule, The Beachy Teacher created the Round guided Reading Book Labels I used for my door banner. Thank you so much Jen. Ever wonder where I got the awesome idea for my Reading Room? How about that awesome Reindeer Directed Drawing? All from Jen! I love Jen’s classroom pictures! The color scheme is something that I’m going to try this year. 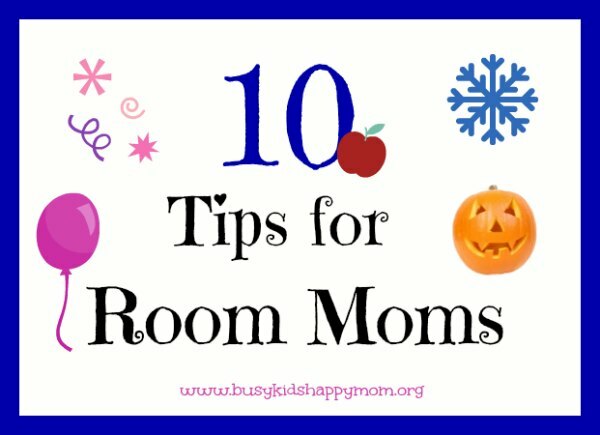 I know that a well organized room makes classroom management so much easier. 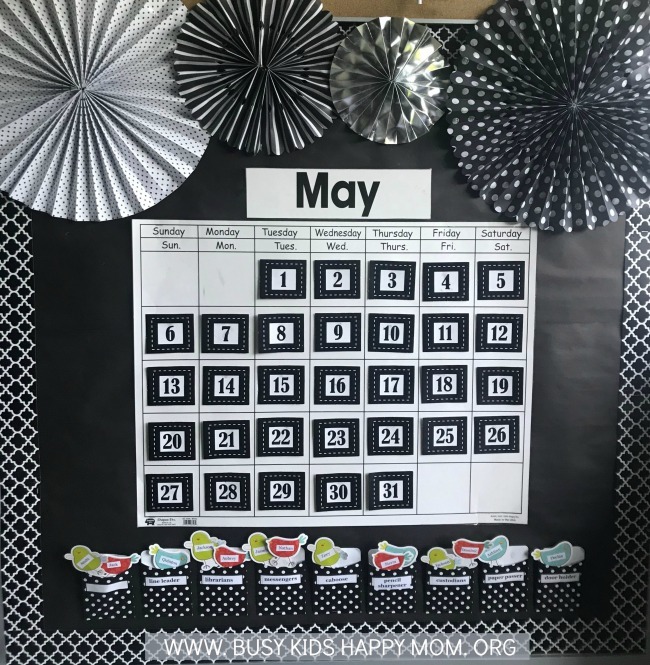 Your May bulletin board is so stylish, Kristen. These are really good ideas, ladies! What a fabulous fun and ORGANIZED classroom. My children would love to come into a classroom like this! You are SO right! 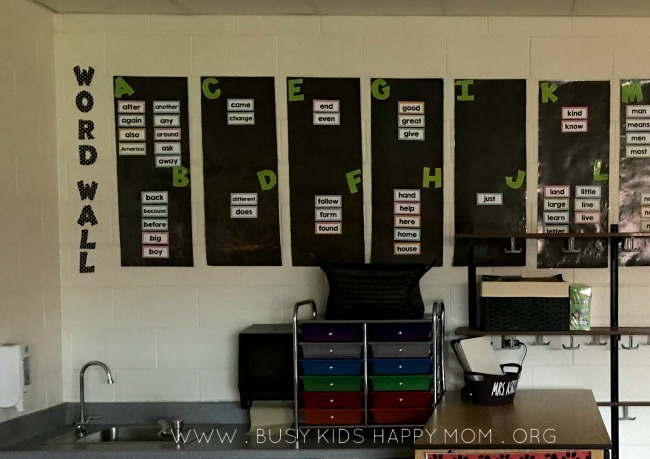 Everyone thrives in an organized classroom…. including me! WOW!! 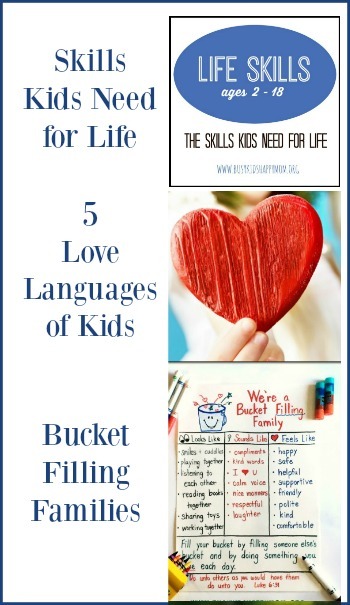 These fabulous tips need to be a part of every teacher education curriculum. Sure wish I would have been taught these hints 45 years ago!! Your room was always perfect Janet. Filled with LOVE! I LOVE the idea of the color scheme. I’ve always had many different colors with not much of a matching theme but these ideas are GREAT and I’ll be changing things up next year for sure! Love all the other tips and ideas as well! Can’t wait to see what other ideas you have in store! Thanks for sharing! Me too! I always had too many colors too. So glad Jen showed me the way.